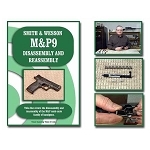 Glock Model 17 and Glock family of firearms. 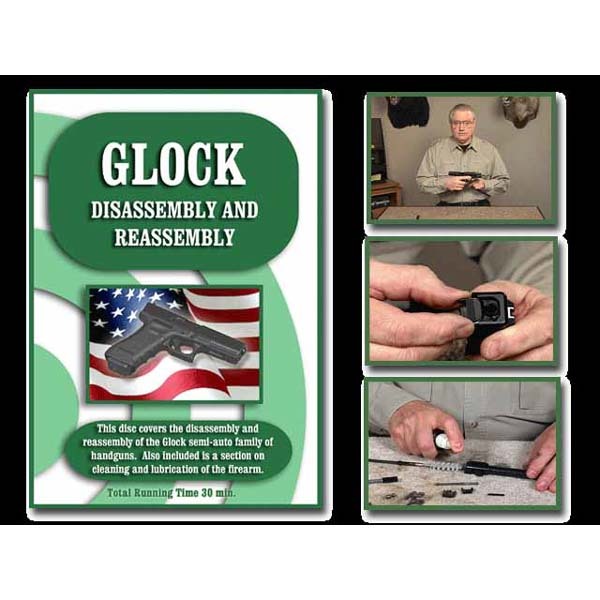 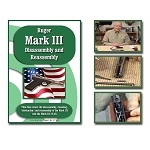 Run Time: 30 Minutes For ARMORERS and NEW SHOOTERS alike…The menu allows you to choose to completely disassemble and reassemble your firearm or to completely clean and lubricate your Glock with confidence. 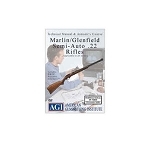 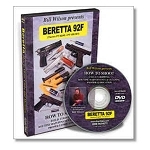 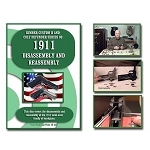 On-Target’s DVDs are digitally produced and provide clear and concise instructions. 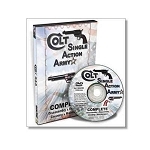 We at On-Target take great pride in the up-close videography of each DVD.